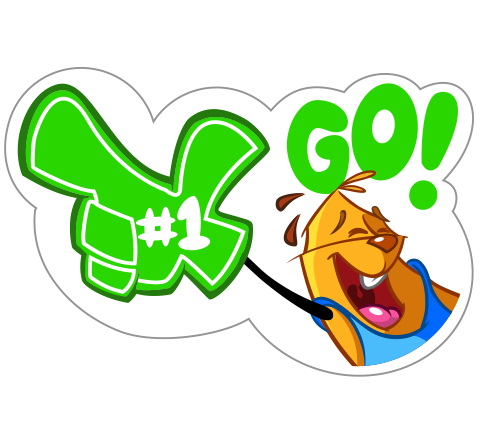 Stickers are used in Viber conversations to express an emotion, a reaction or a statement instead of just plain, boring text messages. Viber stickers are often accompanied by a phrase such as 'Hi, Bye, BRB,' etc. Viber has thousands of fun stickers from cute, to romantic, to quirky. There’s a sticker for everything on Viber! Perhaps it’s the delicious food, a cool music vibe, or maybe it’s just buzzing with inspirational people and rich in history. Imagine the whole world sharing good vibes with a sticker pack inspired by your most-loved city and designed by you! London, New York, Moscow, Tokyo, Manila? What’s your inspirational city? Please provide three sample stickers, all fully colored. Please submit your design in a JPG/PNG format and include a brief description. Please do not use the Viber logo and do not use any existing Viber sticker characters. The design needs to be completely original. Please also avoid adding too many details in your design as it will ultimately need to work on a small mobile screen format. Check out the My City, My Vibe mood board for more inspiration! Viber is a messaging app that allows you to make HD phone and video calls, send texts, photos, videos and group messages to other Viber users anywhere in the world for free! Viber is known for its fun and crazy stickers. Millions of people worldwide use these stickers every day to share good vibes with their friends and families. 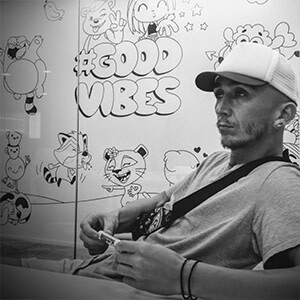 If you need some inspiration, check out this video playlist from Stanislav aka 'Drawkman', the Selected Artist from Viber’s first Sticky Fingers creative brief. Drawkman worked with the Viber creative team to bring his quirky squirrel character, ‘Chew,’ to life. His sticker pack is now available for download worldwide from the Viber Sticker Market. 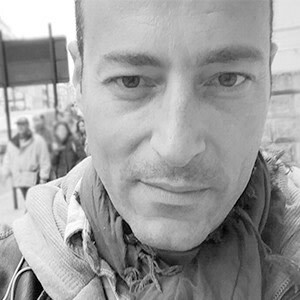 Erez is Viber’s Creative Director and is in charge of all the creative aspects of Viber. He also works with the in-house illustrators who create Viber stickers, along with dozens of freelance sticker artists around the world. 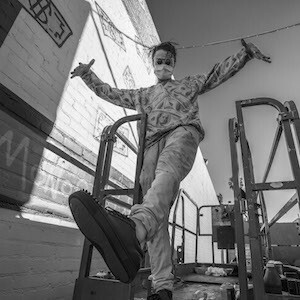 Alec Monopoly is a Los Angeles based Graffiti Artist known for his satirical depictions of iconic cartoon characters including the Monopoly Man and Richie Rich. Alec has held art shows around the world, most recently unveiling his debut solo Museum Exhibition at MOCA Bangkok. YesJulz has quickly become one of the most popular personalities online, using Viber as her platform to go from Miami’s social scene to the mainstream. Known as the “Director of Vibes,” Julz and her enthusiasm are contagious. Julz is our modern day “Truman Show” and is well on her way to accomplishing her ultimate goal, bridging the gap between cool and conscious. Stanislav was the Selected Artist for Viber’s first Sticky Fingers creative brief. His squirrel-inspired sticker pack was chosen amongst thousands of submissions from over 100 countries and can be downloaded worldwide from the Viber Sticker Market. "To be chosen as the selected artist for Viber's first Sticky Fingers brief was a dream come true. I just couldn’t believe it at first and it was an incredible challenge to turn my sketches into a full sticker pack and seeing it being used in Viber messaging chats all around the world is just amazing. Yeah! 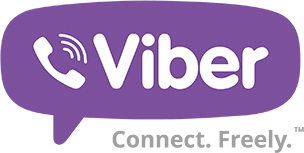 Now I'm looking forward to seeing the My City, My Vibe submissions, helping to select the next wave of talented artists to join the Viber sticker family!" 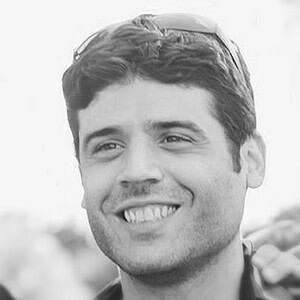 Alon is the Creative Manager of Viber's Sticker Department, overseeing the creation of all sticker packs (and emoticons). He is also an illustrator/animator and the proud father of Legcat, Violet, DJ and The Viber dog. Directing and guiding freelance illustrators and in-house artists, his job is to make sure Viber has the best stickers in the world! "After the success of the first Sticky Fingers campaign, we’re back with an even bigger challenge – capture the vibe of your favorite city in the form of a sticker. What does your city mean to you? Blow us away with your imagination - I can't wait to view your designs." This opportunity is open globally to those who are at least 18 years of age at the time of submission. Void where prohibited by law. Artists should retain their original artwork files (in 300dpi) but designs must be submitted in JPEG or PNG, max size 10MB. Sketches may be submitted, but the design must be shown in full color. Do not build an image around the Viber logo and do not use any existing characters. Please read more about this in the "Your Sticker Design" section above. Artists need to only submit one fully rendered design but can also show a number of sticker sketches showing a variety of emotions or situations. Submissions must include a written description along with a name for their sticker pack. The copyright in and to the five selected submissions shall be owned by Viber with the Selected Artists receiving a revenue share for their sticker design. Artists that are not selected will not give up any rights to their work, however Viber has the right to promote their work on their channels in connection with this Creative Invite. All artists will be credited accordingly. Viber and their panel of guest judges will select from all qualified submissions. A qualified submission is one which meets all the Terms & Conditions, Guidelines and Official Rules.